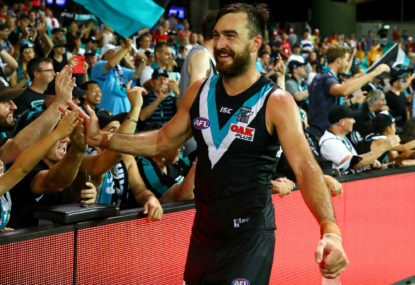 Richmond defeated Port Adelaide 15.9 (99) to 14.8 (92) in a back and forth game at Adelaide Oval and here are my key takeaways for Port Adelaide. 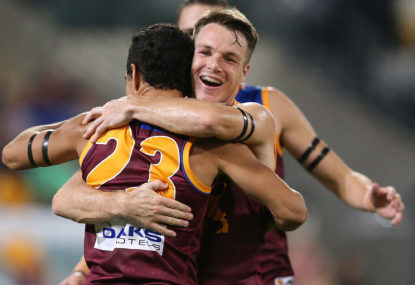 Brisbane defeated Port Adelaide 16.11 (107) to 13.12 (90) in a hard-fought game at the Gabba on Saturday night, and here are my takeaways for the Power. 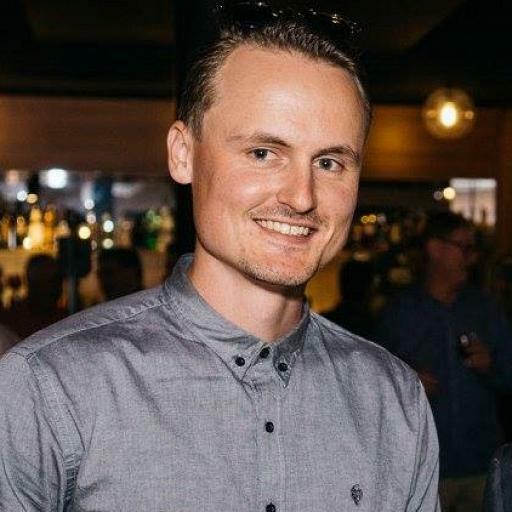 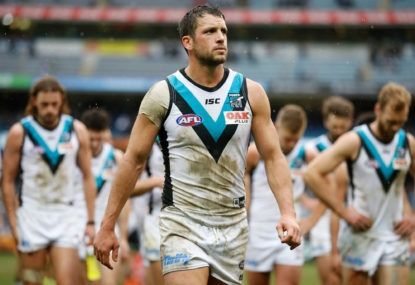 Is Port Adelaide finally different from past teases? 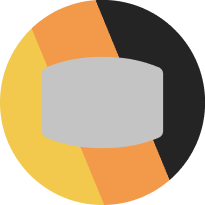 You want to believe in the best version of any team. 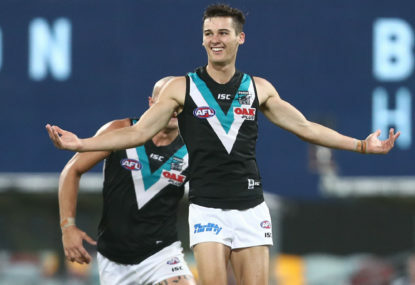 Match result: Port Adelaide have recorded a famous first-up win over Melbourne, and against the odds. 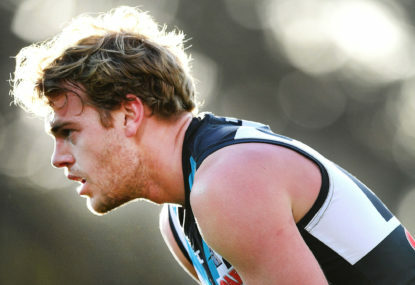 Match result: Port Adelaide have tuned up for the season with a solid 21-point win against North Melbourne at Alberton Oval. 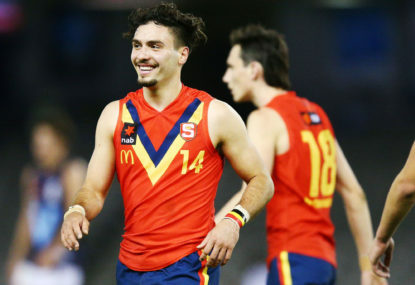 Four of 2018’s first-round draft picks will get the chance to make their first appearance as AFL players today when the Adelaide Crows and Port Adelaide Power go head to head in the JLT Series. 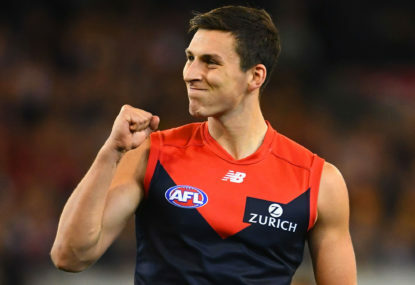 Join The Roar for live scores from the match, starting from 4:10pm AEDT. 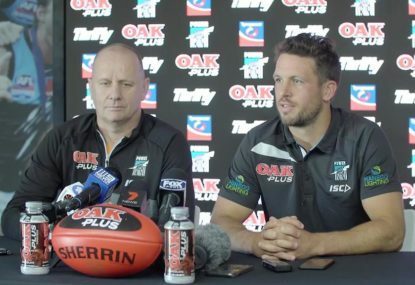 So between round 1 and round 2 Murph got old? 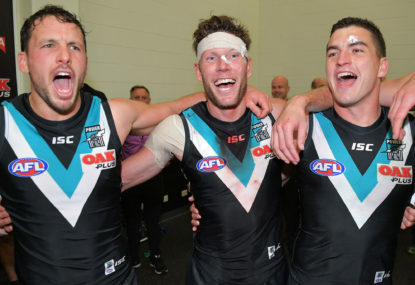 Are Port Adelaide any good? 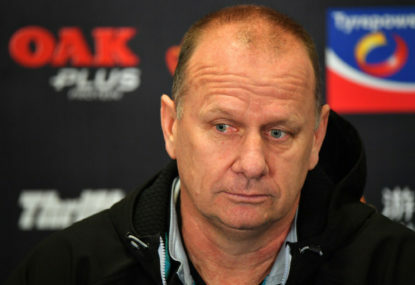 It seems to have been the eternal question under Ken Hinkley. 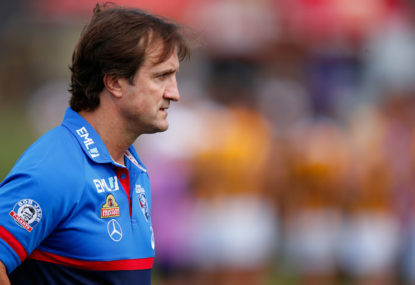 The other one is, can the man actually coach? 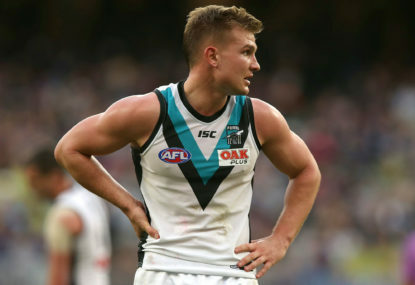 Port Adelaide follow in the footsteps of the Adelaide Crows, naming both star midfielder Ollie Wines and key defender Tom Jonas as co-captains. 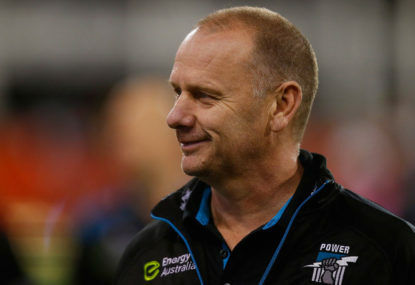 Having been bundled out of the 2017 finals in extraordinary circumstances following a Luke Shuey goal after the siren in extra time, Port Adelaide aggressively hit the trade and free agency period, looking to enhance their 2018 squad as they searched for their first finals victory since 2014. 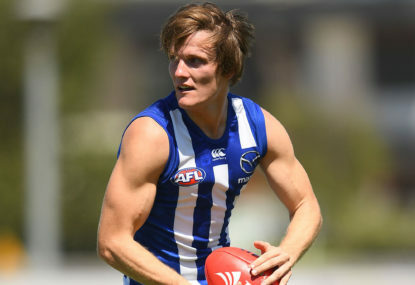 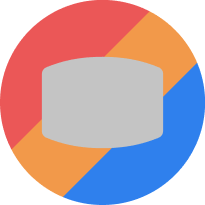 This is the 13th of 19 articles looking at the meta-results for both team and players, as collected from ELO-Following Football’s wide range of sources. 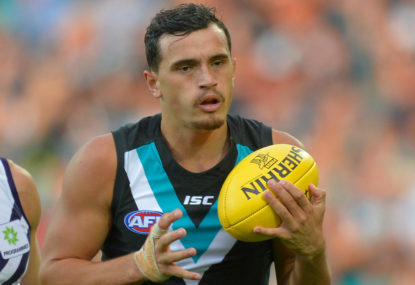 After Port Adelaide acquired Tom Rockliff, Steven Motlop, and Jack Watts in last year’s trade period, thereby essentially trading out of the draft (first selection came at pick 44), it was clear that the club was loading up for a finals tilt. 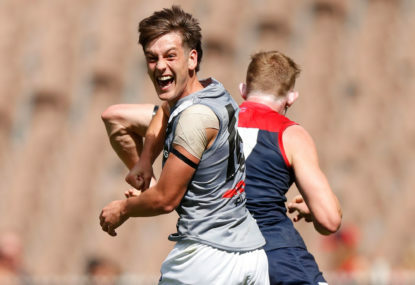 Port Adelaide have seemingly cautioned Gold Coast against drafting top-five South Australian prospects Jack Lukosius or Izak Rankine.